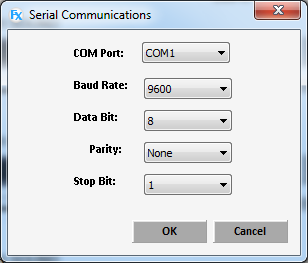 Use the Windows Device Manger to determine which COM port is assigned to the serial port. This is displayed under the Ports dropdown. Please see Appendix A: COM Port Settings in the SimFx User Manual for more information. 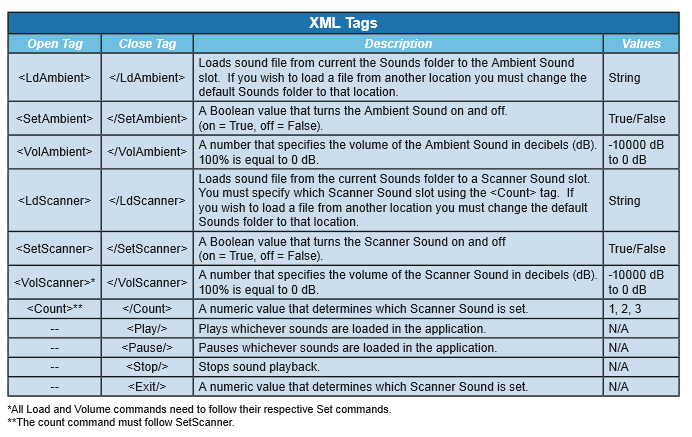 All commands must end with <E> xml tag (note that </E> or any variant is not valid). Do not forget to use a null modem. Attached experiments utilize Task Events. 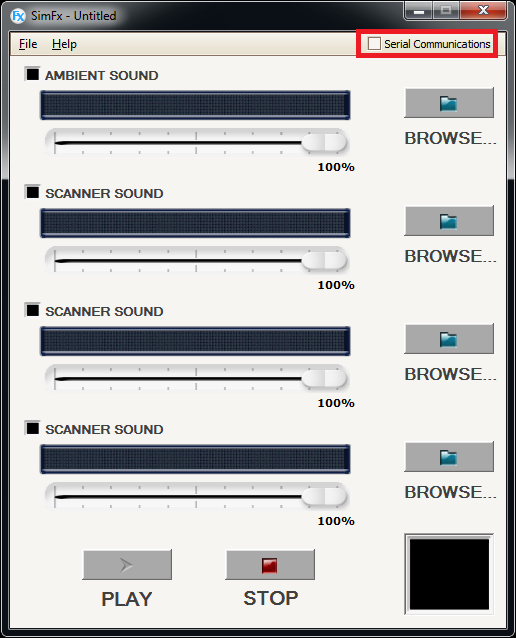 Use the Serial Port Echo experiment (which requires E-Prime on both machines) to test communication before using SimFx.